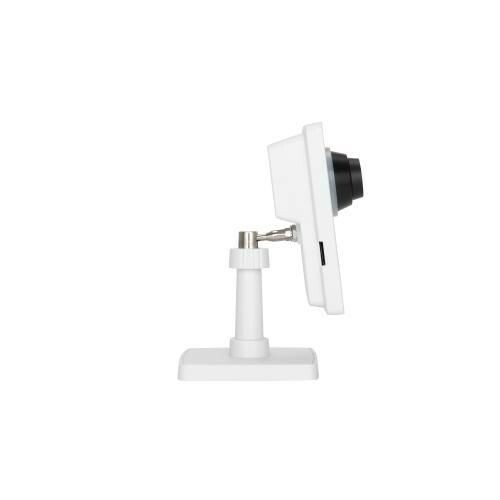 Small-sized indoor network camera. Fixed lens and adjustable focus. Multiple, individually configurable H.264 and Motion JPEG streams; full HDTV 1080p or 2 MP resolutions at 30 fps. 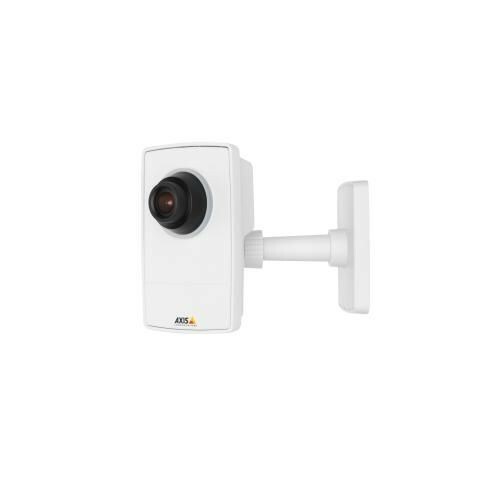 Video motion detection. Connects over wired Ethernet and supports Power over Ethernet. Memory card slot for edge storage. HDMI output (Micro) for public view monitors. Includes stand and clamp for easy mounting and power supply. Open API for software integration, including VAPIX®, and AXIS Camera Application Platform. 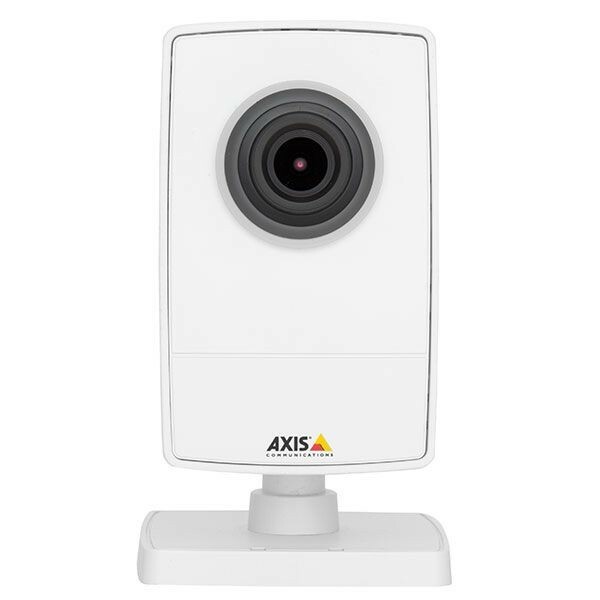 AXIS Video Hosting System (AVHS) with One-Click Connection ONVIF Profile S.